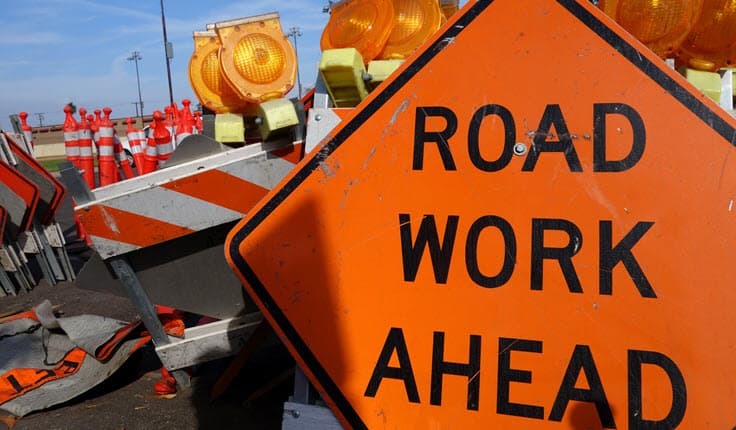 As you drive down a familiar stretch of roadway you might see a yellow sign that says, “Road Construction Ahead.” You groan because you know that road construction causes backups, which will make your trip that much longer. As you navigate the cones that demarcate the new lane structure, you see flashing lights ahead because there has been an accident. You might be a construction worker just trying to do your job when you get struck by a motorist who was not paying attention to all the warning signs in the construction zone. Yeboah Law Group represents those who are injured in construction zone traffic crashes whether construction workers not covered by workers’ compensation or those who are injured in crashes with other motorists in a construction zone accident. Our Fort Lauderdale injury lawyers offer free consultations to discuss your legal options and we fight for every dollar of compensation that is due to you when you have been hurt and someone else can be held responsible for the damages you have suffered. What causes highway construction zone accidents? Highway construction zones are notoriously dangerous. NIOSH (National Institute for Occupational Safety and Health) tracks the number of traffic fatalities in construction work zones; Florida had 11 deaths and thousands of injuries in 2015. There can be several factors that contribute to construction zone accidents. In a highway construction zone, the usually clear roadway is now re-arranged sometimes using jersey barriers and sometimes with temporary signs and traffic cones. When a three or four lane roadway converges down to a single lane to get past the construction zone, there can be aggressive or impatient drivers who are not paying attention to the signs and re-configured road markings and end up side-swiping or rear-ending another vehicle. Sometimes, drivers do not slow down in time to allow construction vehicles to safely enter or exit the construction project site and all other manner of confusion can lead to accidents. Regular employees who are injured on the job have the option of filing a workers’ compensation claim, but those workers who are independent contractors, or for whatever reason not eligible for workers’ compensation, may be able to file negligence lawsuits to recover compensation for their injuries.  An experienced Fort Lauderdale personal injury attorney from Yeboah Law Group will fight on your behalf to make sure that you obtain the compensation you deserve. These initiatives are part of the state’s effort to lose the distinction of being one of the top three states with the most work zone fatalities. If you sustained an injury in a car accident in a construction zone, and you have required medical care and lost time at work you may benefit from having a conversation with a lawyer. If you are a worker, the owner of the site or those supervising the construction project have a legal obligation to ensure worker safety. If their negligence or failure to follow safety regulations was the cause of the accident and your injury, they can be held liable. Even if a worker is eligible for workers’ compensation, we can still file a third-party lawsuit to recover compensation from a reckless or negligent driver who caused your injury. Our compassionate and knowledgeable injury attorneys are here to obtain justice for you. If you have suffered a serious injury in a construction zone accident, you may benefit from the services of a skilled car accident lawyer to help sort out the legal details of your claim. 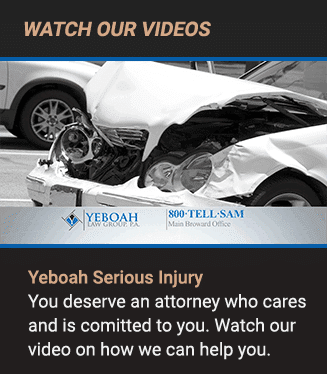 The aggressive Fort Lauderdale car accident attorneys at Yeboah Law Group are here to protect your right to recover compensation and we hold the responsible party accountable for your losses. You are welcome to call now at 1-800-TELL-SAM or complete our contact form to schedule a free consultation today.